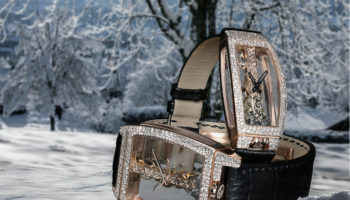 Bamford Watch Department, the world’s only official customisation partner for LVMH’s TAG Heuer, Zenith and Bulgari, has produced its first unique watch design for Corum. 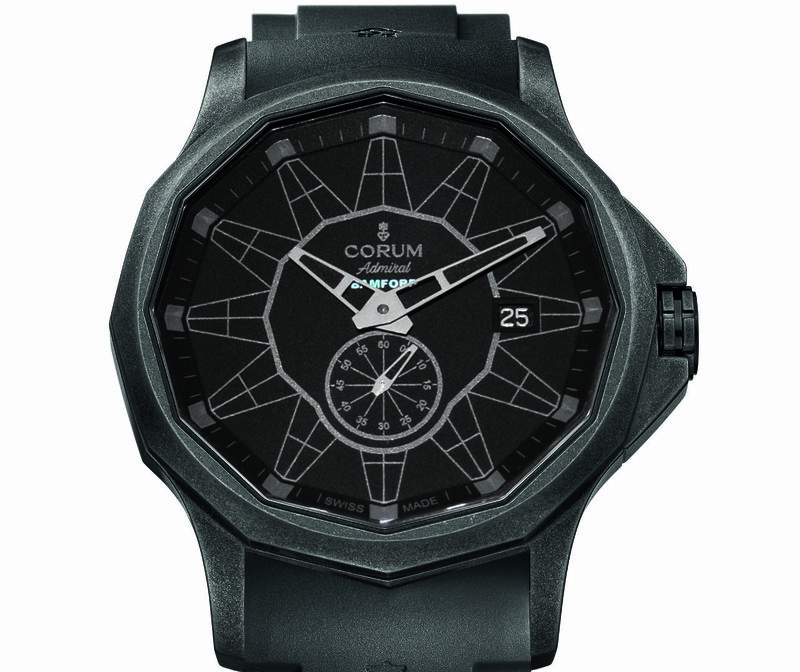 The creation of an Admiral watch from Corum is a significant step for London-based Bamford, as it is the first collaboration with a brand owned by Citychamp Watch & Jewellery Group, a Chinese business that also owns Rotary and Eterna. 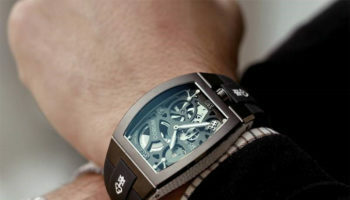 The custom Corum Admiral adopts Bamford’s signature blue and grey colour combination, but retains its 12 faceted bezel and large skeleton hands. 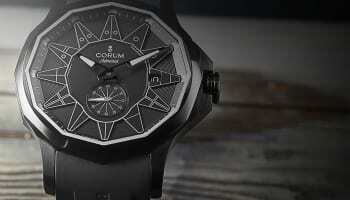 It is the first watch in Corum’s history to be officially co-branded. 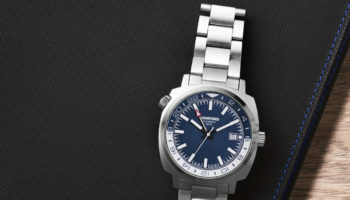 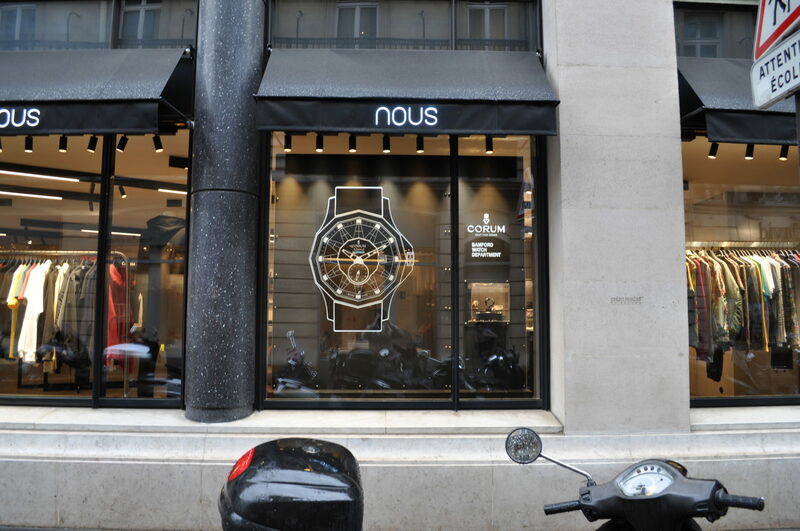 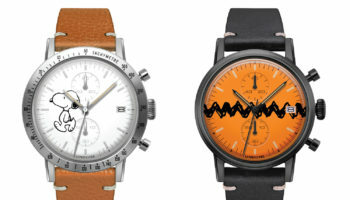 It is on sale only in France at Nous, a Parisian specialist in luxury men’s lifestyle collectible timepieces.